So, are you hungry? We think so. You're not just eating for you anymore, you're eating for two! That makes what goes into your body extra important. 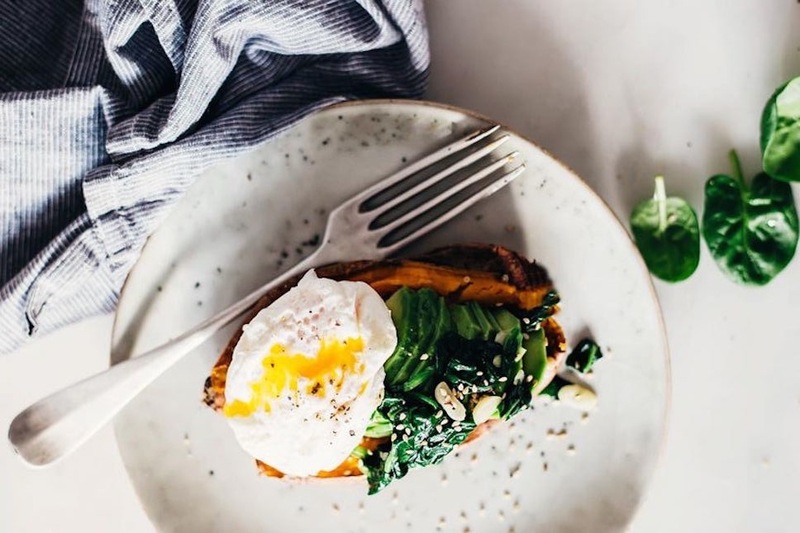 To help, we've compiled five yummy recipes that will satisfy your appetite during pregnancy. Time to power up! 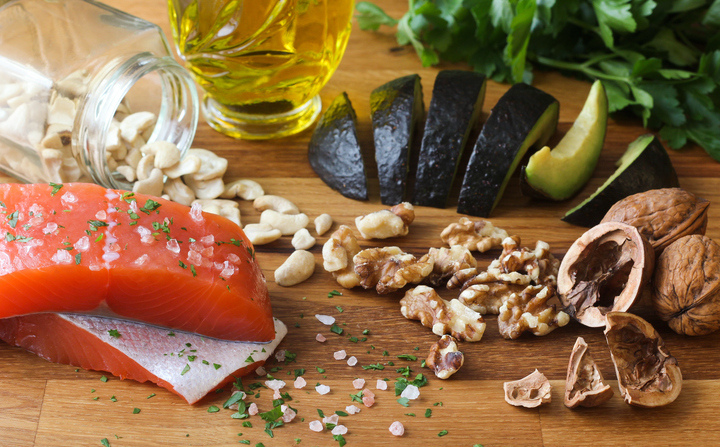 This creative medley of flavors is rich in protein and antioxidants. Sweet potatoes are also a great source of Vitamin A. 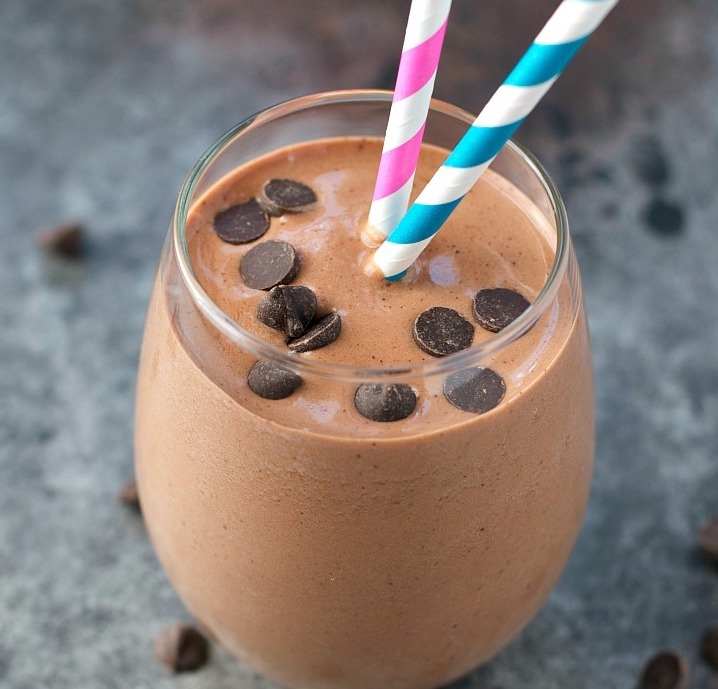 Wake up and start the day right with this delicious and gluten-free vegan smoothie! 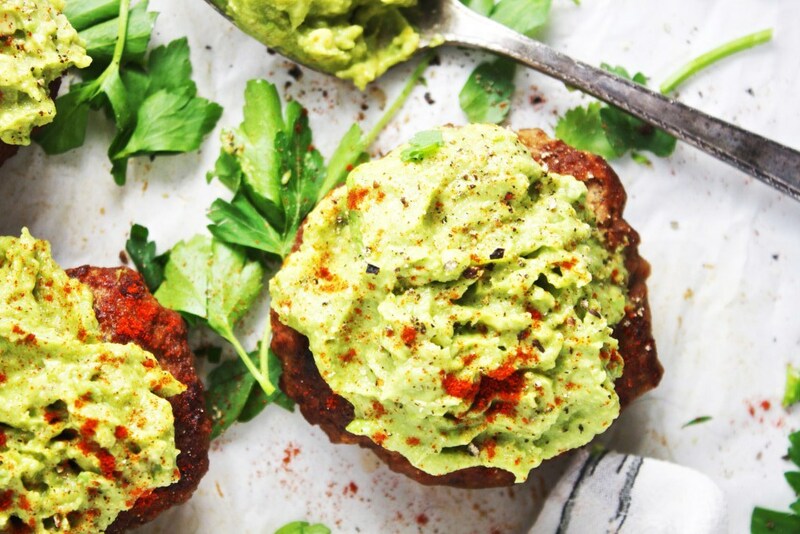 Turkey burgers are a great option for lean protein while guacamole provides good fats and vitamins. This is a healthy and tasty twist on the traditional pasta carbonara. 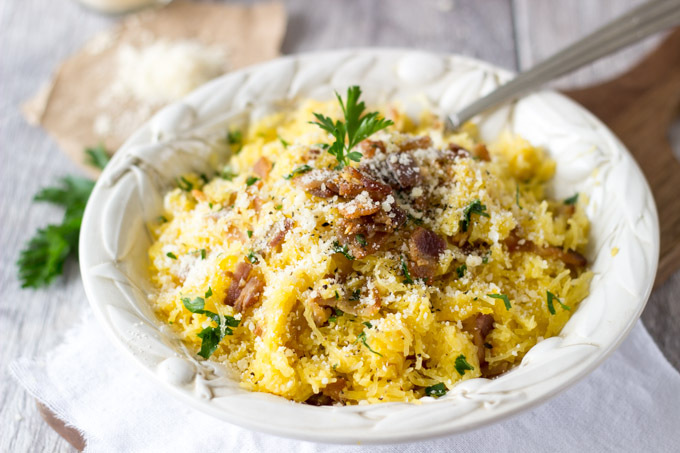 Spaghetti squash is rich in beta carotene, which provides antioxidant benefits. Just make sure the bacon is fully cooked! 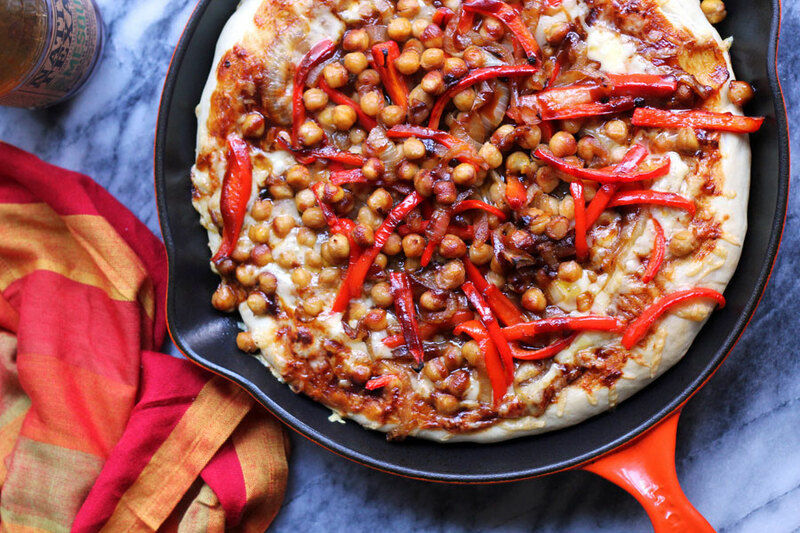 If you're going to let yourself indulge, this pizza is the way to do it. Chick peas are considered one of the best foods to eat during pregnancy. Get more ideas from our Pregnancy Cravings Pinterest board!